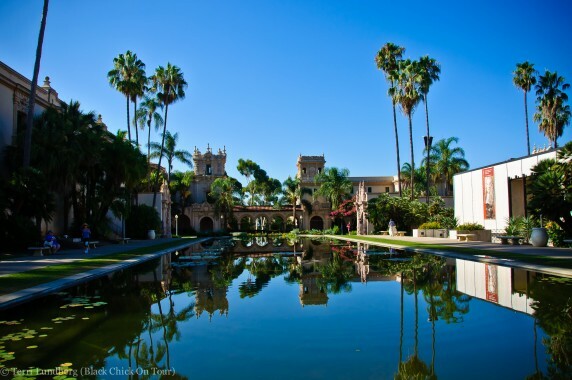 Balboa Park is San Diego’s jewel. America’s largest urban cultural park has more than 30 Museums, Performing Arts Venues, and Sports and Recreational Facilities, along with numerous gardens and restaurants. Sandwiched between 6th Ave. on the west and Park Blvd. 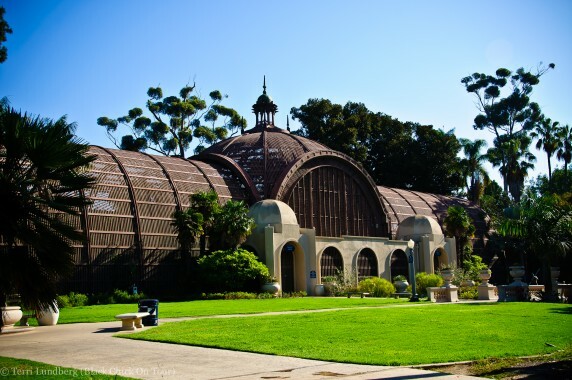 on the east, Balboa Park is 1200 acres of public playground and lovely green space. 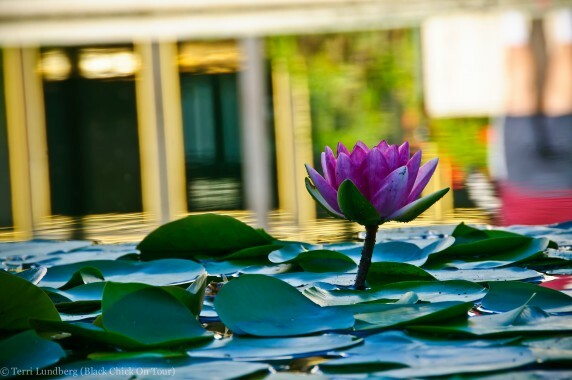 This park is the park the locals go to and the cultural attractions are a draw for both the tourist and locals alike. I have so many memories of Balboa Park. The earliest memory I have is when in the 5th grade (age 10) my school’s entire 5th grade class along with 5th graders from other schools spent an entire week at Balboa Park. I remembering thinking how cool it was; every day for a week I would show up at school then get on a bus, to spend the day visiting museums, hiking the park, and most importantly I would not be spending the day in the classroom. I’ve been in pretty much every museum in the park at least once and some 2 and 3 times. At that time my favorite museum was the “Museum of Man.” I think that is because they had naked exhibits and it touches on human sexuality which at the age of 10 I found naughty and giggly. Today, I would have to say that my favorite museum is the Reuben H. Fleet Science Center, which I’ve been in at least a dozen times. The Natural History Museum is a close 2nd, and the Botanical Building is cool as well. By the time I was a teenager I was roller skating with my friends all over the park, making out with my boyfriend on the back hiking trails, and chillin on a blanket on the hillside (Park Ave side) listening to DJ’s spinning tunes. I’ve spent so much time and have done many things at this park. To this day, I continue to go to Balboa Park on a semi-regular basis, most of the time it’s just to lay out on a blanket and read a book. 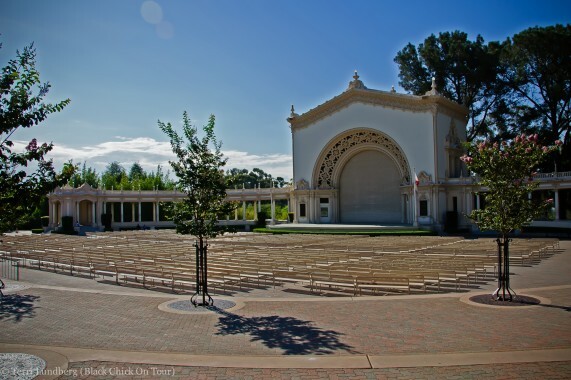 Free Organ Concert on Sundays at the Spreckels Organ Pavilion. Visit the park on Tuesdays, when many museums have free admission. 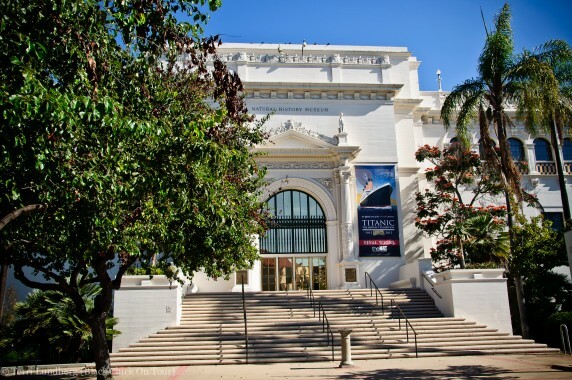 Free public WiFi is available in the majority of the museums and theaters in Balboa Park. The WiFi often extends to the sidewalks outside of the cultural institutions along El Prado and the Palisades area (by the San Diego Air & Space Museum). Pack a lunch, grab the kids, let them run out all that energy at one of the many play areas, while you lounge under one of the many trees and enjoy the scenery. Balboa Park is definitely a gem. The architecture is amazing.